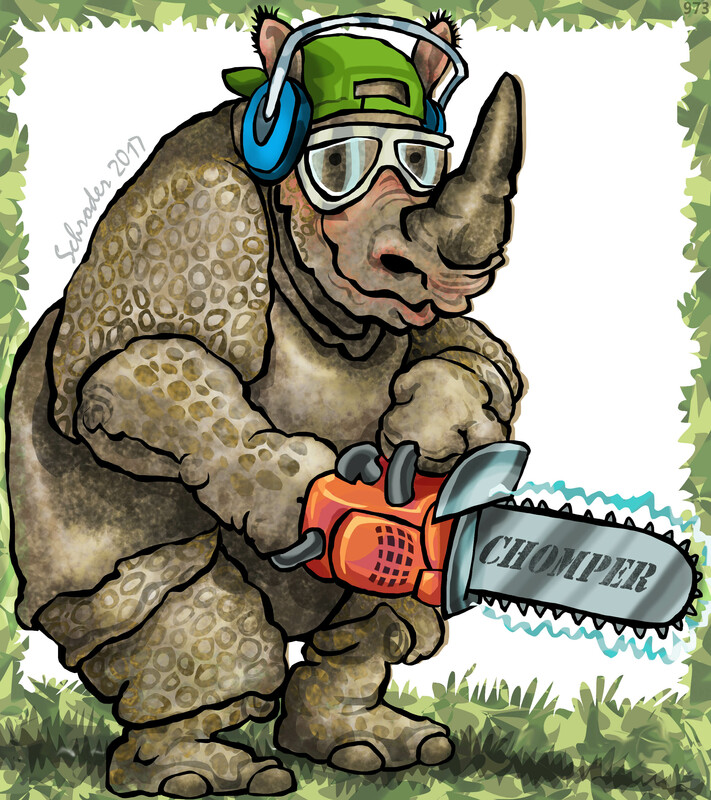 When Rhinos hit adolescence, We usually strike off on our own to deal with the Wild. That’s the System We work with. Many of Us are solitary. Because that is the case, We must attend to our business, each for themselves. When We think ‘Do-It-Yourself’ projects, We mean it. Whatever We do.